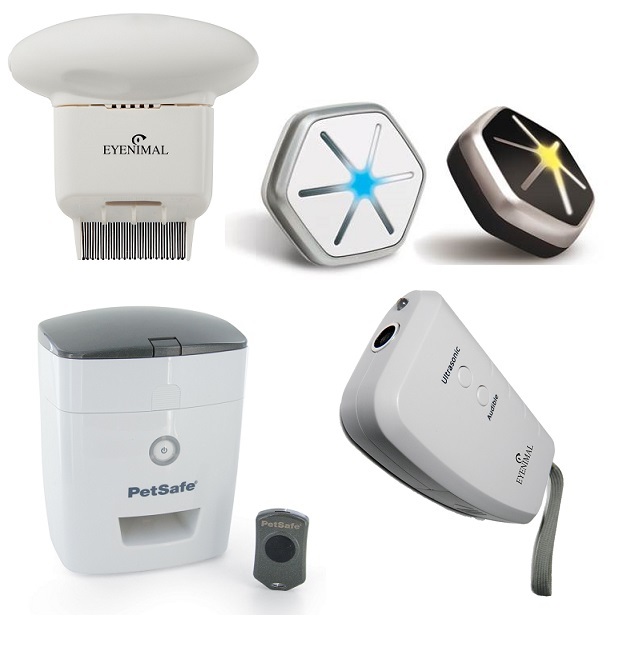 Avoid costly trips to the professional groomer. 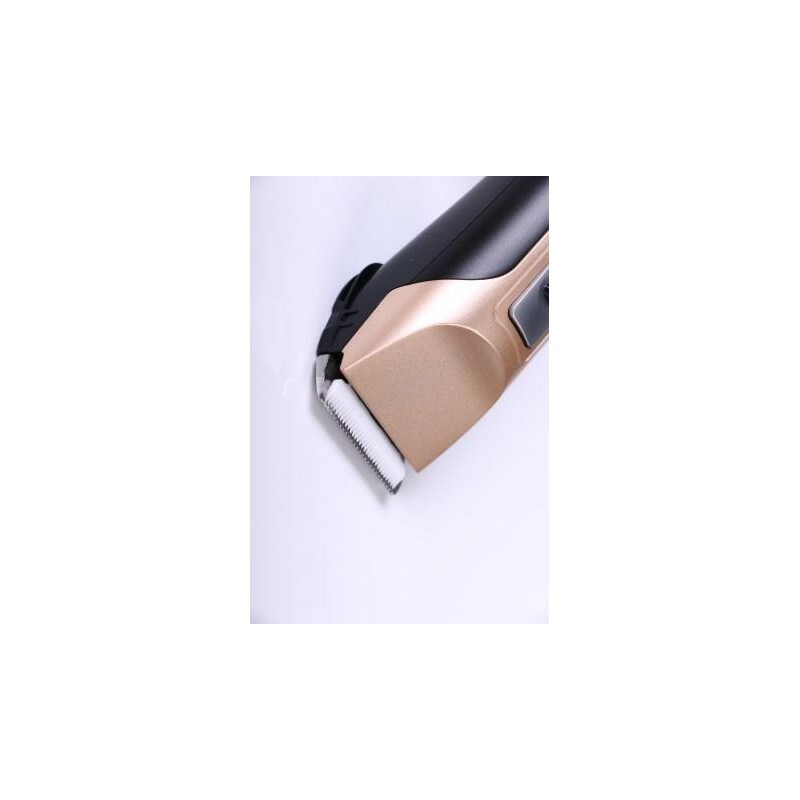 Our lightweight, ergonomically designed clippers are compact and easy to handle, but powerful and robust. 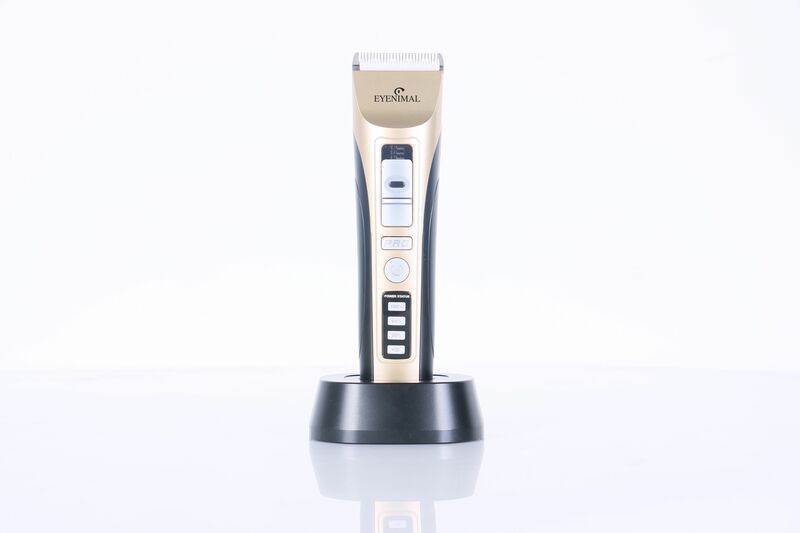 You'll love the convenience of these cordless and rechargeable clippers. 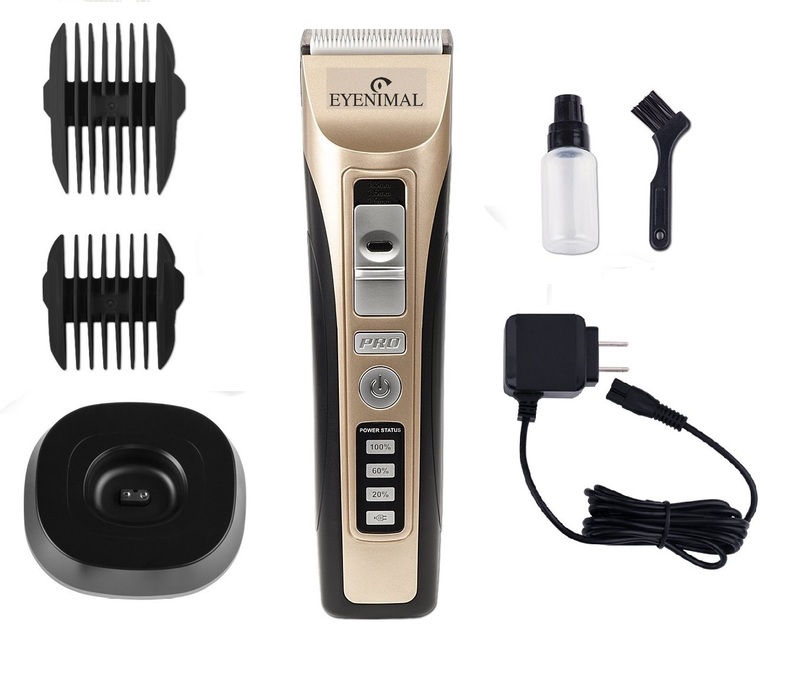 The rechargeable Li-ion battery charges in about 3 hours and provides enough power to use for approximately 5 hours. 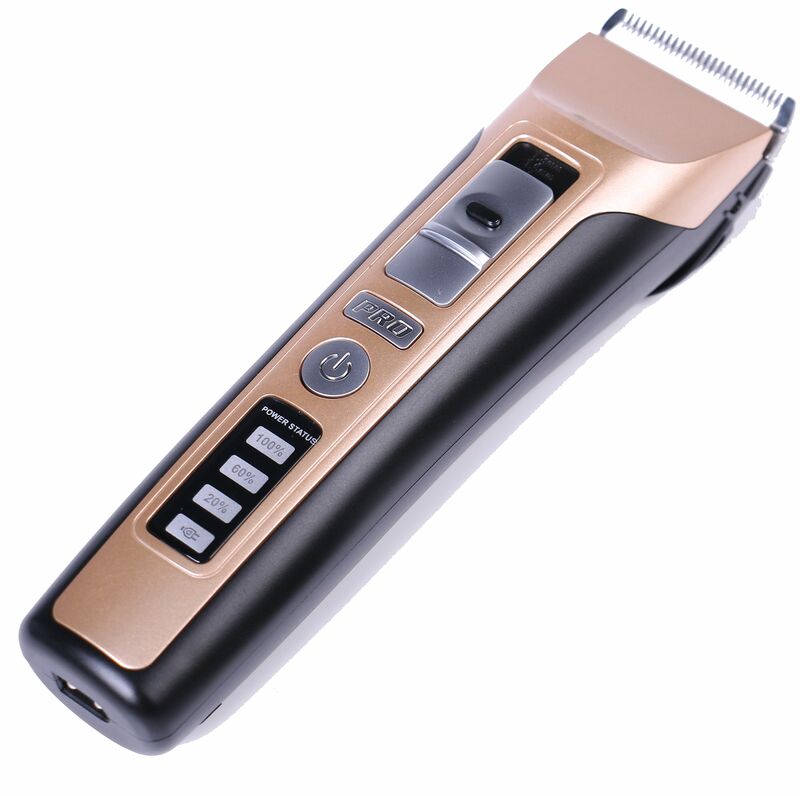 Cordless clippers allow you to clip where your pet is most comfortable without worrying about the location of a power outlet. And you don't have to bother with a clumsy cord while clipping. 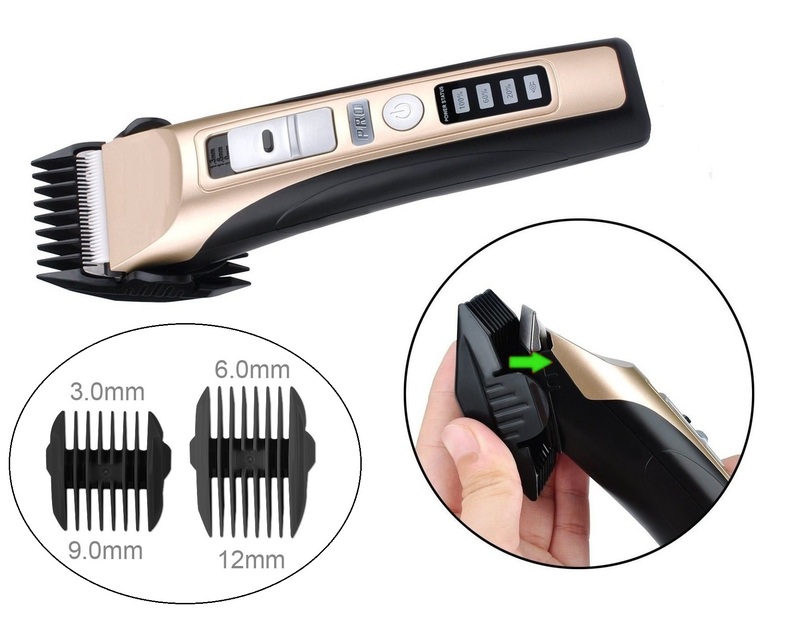 Forgot to charge your clippers? 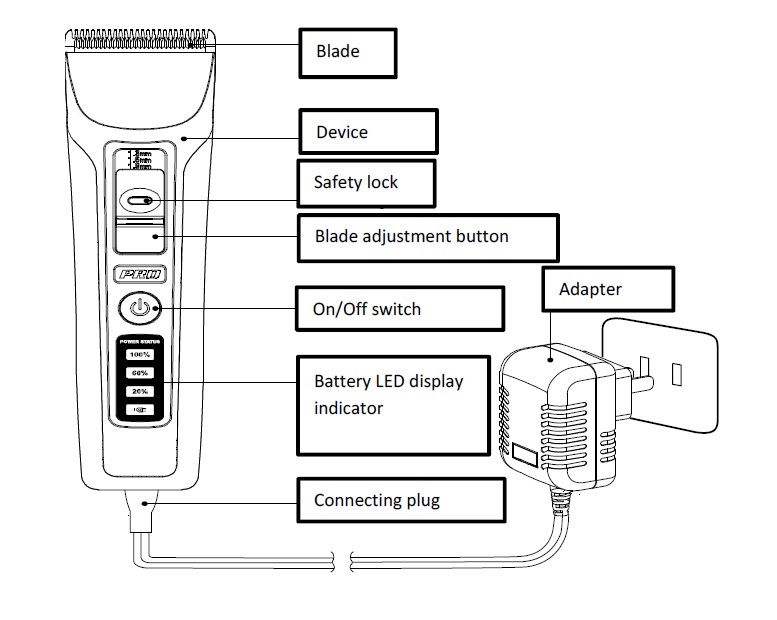 No problem - these clippers can also operate while corded and plugged in. 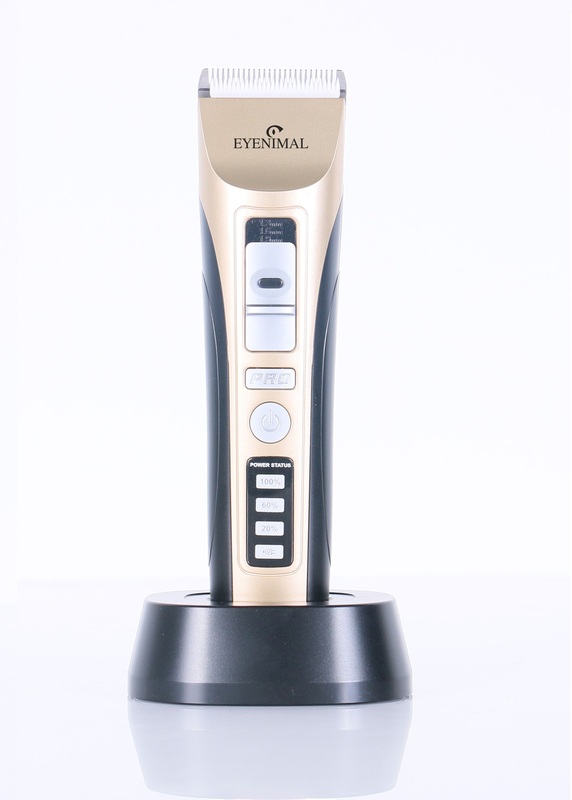 Other features include quiet operation, an LED battery indicator, and an adjustable ceramic and stainless steel blade (1.3mm/1.6mm/1.9mm). 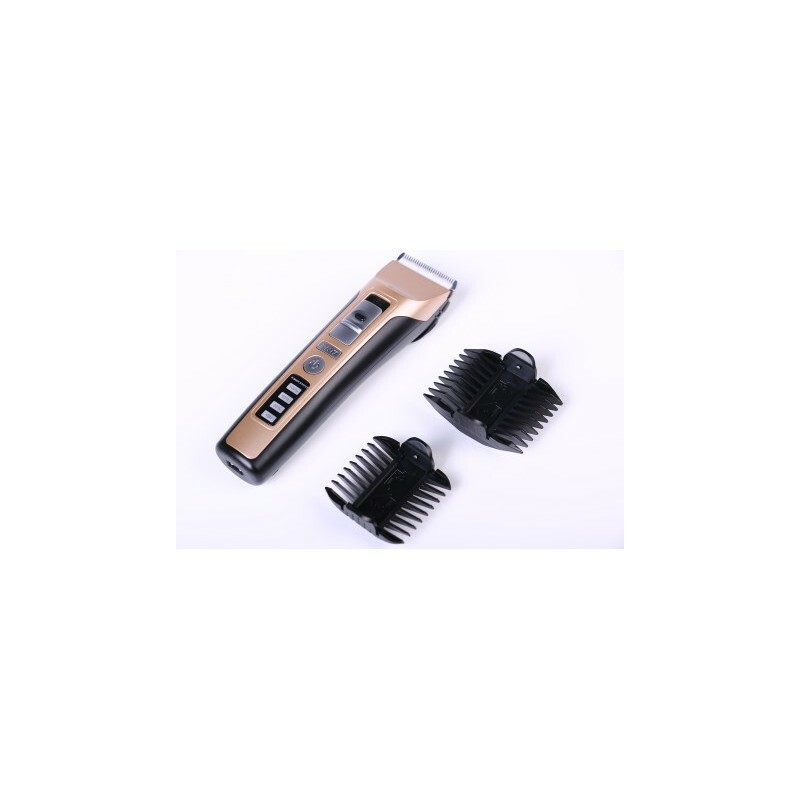 Additionally 2 guide combs with 4 size options are included (3mm/6mm/9mm/12mm). • Clipper dimensions (L x W x H): 6,9" x 1,77" x 1,57"
This product was added to our catalog on Thursday 05 October 2017.